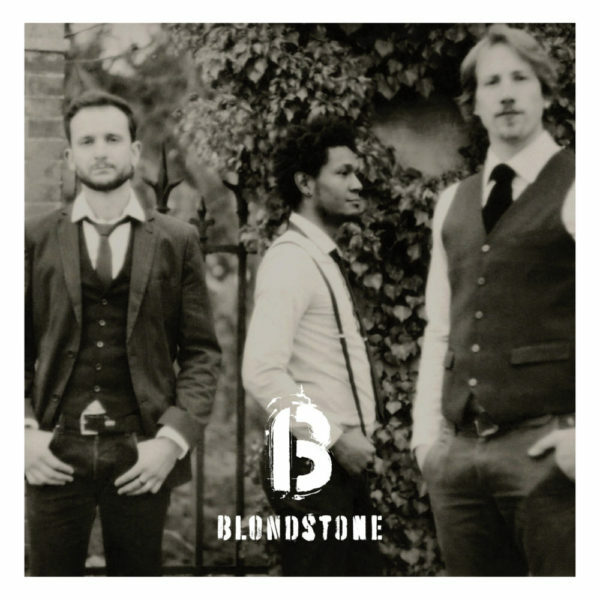 Blondstone is a French Power Trio formed in 2011. 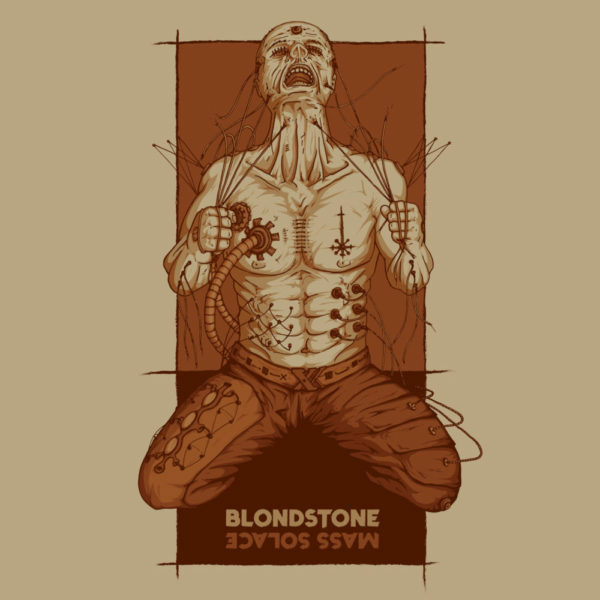 After releasing their first LP « Mass Solace », which has been widely reviewed, the band built itself a solid reputation by touring throughout France, Luxembourg and Belgium and particularly by opening for bands such as Alice Cooper, Shaka Ponk, Triggerfinger, Skip The Use, Lords Of Altamont, Headcharger, AqME or Trust. 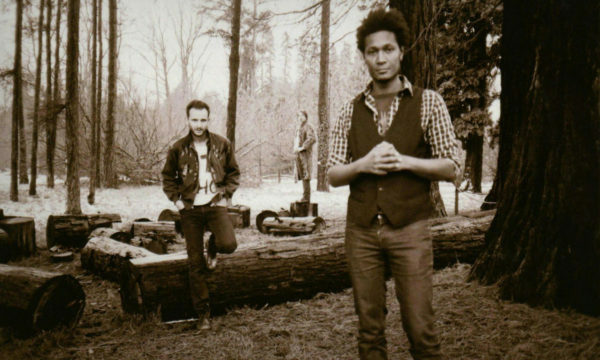 Their new EP « My Dark Sweet Friend » has been released in 2018. 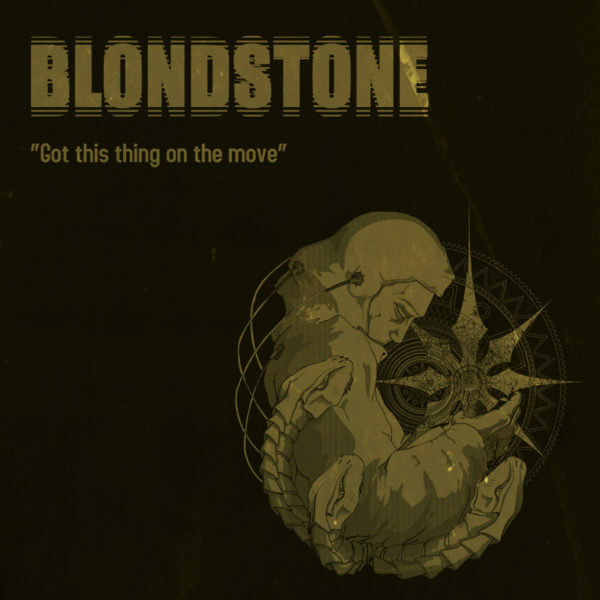 Blondstone est un trio rock Stoner formé en 2011. 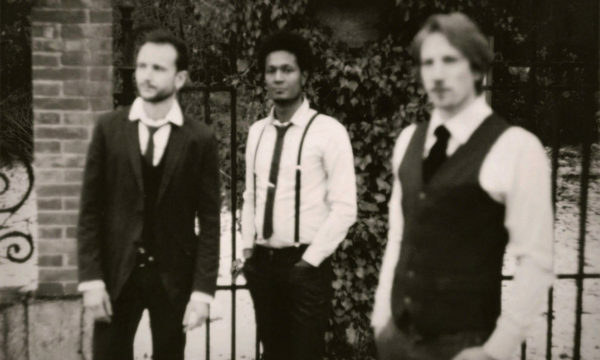 Fort de leur premier album « Mass Solace » (2014) largement chroniqué, ce combo survolté se forge une solide réputation auprès d’un large public en France et en Belgique, en partageant notamment la scène aux côtés d’Alice Cooper, Shaka Ponk, F.F.F, Skip The Use, Lords Of Altamont, Triggerfinger, The Inspector Cluzo, Headcharger, AqMe, Trust… Decouvrez leur nouvel EP «My dark sweet friend» sorti en 2018.